The 22nd of October is Labour Day. Not only is this a public holiday – which is great – but it also serves as a great opportunity to remember workers’ history in addition to the rights that have been fought for, and won, throughout labour history in New Zealand. To start at the start, Labour Day commemorates the successful fight for an eight hour working day. The right to the first eight hour work day was won by a carpenter in Wellington by the name of Samuel Parnell in 1840. This right was later enshrined into law with the Labour Day Act in 1899. This made Aotearoa-New Zealand one of the first countries in the world to introduce the eight hour work day. This was a great achievement and one that should not be taken for granted. 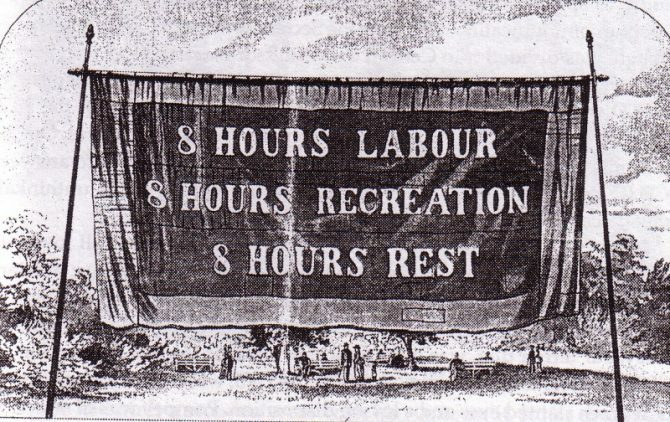 What Labour Day, and the history surrounding Labour Day, should serve to remind us is that the eight hour work day (40 hour work week) was not always the norm and that it was the result of a struggle. 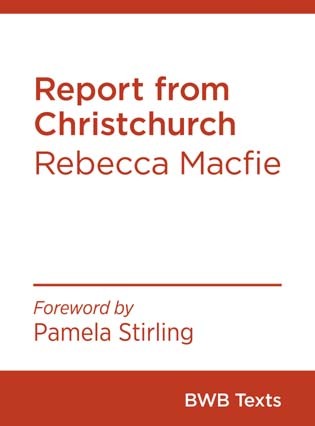 However this is not where this story ends: in 2008 the Department of Labour in New Zealand released figures that showed roughly 415,000 New Zealand workers were working in excess of 40 hours per week. This highlights the fact that there is, contrary to popular myth and perception, no longer any legislative rights to an eight hour working day in New Zealand. For the reasons stated above, it is important to remember the history of days like Labour Day. Remembering the history is important in remembering the past and how far we have come as a country, but more importantly, to remember that there were struggles for these rights and to ensure that we don’t have to have to struggle for them again. The Formation of the Maritime Council in 1889 that formed in Dunedin with representatives from the wharf labourers’ and West Coast miners’ Unions. The Maritime Strike of 1890. The 1908 Blackball Miners’ Strike that won a 30 minute lunch break for the miners. This event would also lead to the rise of the New Zealand Federation of Labour. The Maoriland Worker was launched in Christchurch in 1910 by the Shearers Union. It was a Monthly Journal that became influential during the Anti-war movement in the lead up to and during the first First World War. The Waihi Miners’ Strike of 1912 was one of the most fierce industrial disputes in New Zealand’s history. 1,000 miners went on strike, bringing Waihi Gold Mine to a Standstill. Striking Miner Fred Evans was killed by a crowd of strikebreakers and the Police during the strike. The Birth of the Labour Party in 1916 that was founded by representatives of the Social Democratic Party, the United Federation of Labour, and the Labour Representation Committees. The 1951 Waterfront Lockout and Supporting Strikes that lasted 151 days and involved 22,000 workers at the height of the dispute. This dispute arose when employers refused to agree to the 15% wage increase granted by the Arbitration Court. The 1979 General Strike. The first general stoppage in the history of New Zealand’s industrial relations. 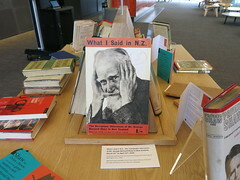 Bert Roth and Janny Hammond’s book Toil and Trouble provides an easy to use Index of New Zealand’s Labour History. 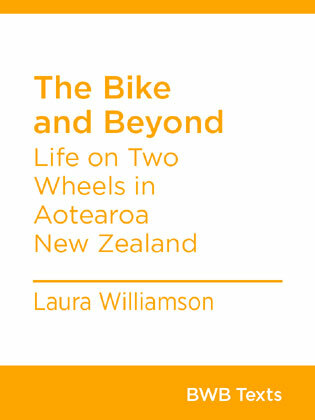 When Laurie Winkless, author of Science and the City, in conversation with Michelle Dickinson (aka Nanogirl) at the WORD Christchurch Festival yesterday, immediately outed herself as massive train and tunnel geek, I knew we were in safe hands. “London life” she said, “is defined by tube lines”. Laurie knows what she’s talking about. She lived in London for many years, as a student at University College London and then working at the National Physical Laboratory. 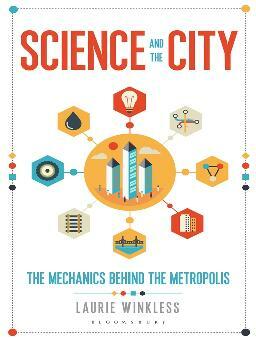 Since then, while writing her book, she has been looking into how cities around the world work, and how science and technology can be used to improve the lives of city dwellers. I’ve blogged about this topic before, so I was delighted to hear more about what she found out. The conversation quickly turned to fatbergs, stinking accretions of fat and other unsavoury substances that so many of us misguidedly pour down our drains, which clog up the sewers of cities around the world. Reference was repeatedly made to the mythical place called “away” that we refer to when we “throw things away”. There is no away; these things have to end up somewhere. So-called “flushable wipes” may be flushable in the sense that they will go round the U-bend and disappear from view, but that doesn’t mean they are biodegradable and will breakdown somewhere in the waste disposal system; it just means they are someone else’s problem now, although they are still all our problem in the end as we have to pay for the resulting mess to be cleared up. The tone of the conversation lifted only slightly when the topic turned to the concept of “toilet to tap” drinking water. This is the reverse of the usual situation. Laurie was incredulous that we currently flush our toilets with water that is clean enough to drink. How ridiculously inefficient is that?, she asked. With the right kind of processing however, toilet water can be turned into potable drinking water. The processing of course is crucial (“you really don’t want to have contact with faeces”, she said), and expensive, so this is only really a solution for drought-prone cities. Remarkably, blind taste tests have revealed that people actually prefer the taste of recycled water over tap water. Even when the topic turned to transport we were straight back to hearing about human waste. We were shown a picture of a poo-powered bus. Hilariously, this was the number 2. Apparently, the taxis in Stockholm are partly fueled in this way. It’s genius really when you think about it, turning one problem (waste disposal) into the solution for another (fuel consumption). Brilliant! Another huge source of waste is the way we treat our electronic devices as disposal ephemera, but this is changing. Landfill mining is now a major source of recycled materials for the industry. Experiments are currently underway to turn single-use plastic waste into building materials. There is even a trial of an asphalt mix that incorporates waste plastic currently underway at Christchurch Airport. While Laurie had managed to restrain herself until now, she went into full on rant mode when it came to cars, roads, and traffic (although she confessed to being a motorsports fan). 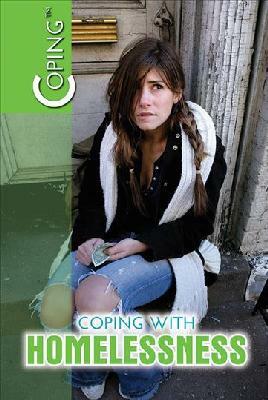 New Zealand, she told us, has the highest car ownership in the OECD. While there are understandable reasons for this that she recognizes (small pockets of people separated from each other by large distances) this threatens to impact on the clean green image that we trade on. Don’t think “Oh no, I’m stuck in gridlock” she said, “you are the gridlock!”. Fewer cars on our cities’ roads would have measurable economic and health benefits, but this would require alternative means of public transport, which would necessitate something of a culture-shift. Michelle raised the interesting question of what cities might look like if they were designed by women. Laurie wouldn’t be drawn into making any firm conclusions, but she did make the point that “to build better cities we need to listen the voices of the people living in them, half of whom are women”. She seemed more concerned about listening to older people and those with access issues. “Cities built with older people in mind”, she said, “will be better for everyone”. “Modern cities are built to be easy to get to, but not worth arriving at”, she quipped. This led on to a nuanced discussion of green spaces. Laurie is a big fan and cited many benefits of urban trees, not least their effect on cooling cities down. “We need to prioritise green over grey” she said. But she’s not such a fan of more gimmicky solutions, like living walls and vertical gardens, which she sees as largely hype and greenwashing, and she was ambivalent about urban farming. She would like to see a more evidence-based, problem-focused approach. Ask first what we are trying to achieve and then pick the best tools to do that job. The conversation then moved on to smart cities. Smart cities rely on sensors she said, but these are difficult to incorporate into concrete buildings. There is a trend among urban planners and designers to add more and more sensors to every new structure that we build, but how we will use the enormous amounts of data that they collect is less clear. Laurie seemed to be calling for a more mindful approach, in which sensors are deployed to achieve particular aims, rather than incorporated willy-nilly into all our new buildings by default. Before questions, the main part of the session concluded with a brief, but fascinating, discussion of driverless cars. They are not coming to all of us anytime soon, Laurie said, but we don’t have to wait for everyone to have one to reap the benefits. To illustrate this, we were shown a compelling video, which demonstrates that just one driverless car can improve traffic flow on a busy road. Questions were taken at the end, most of which focused on local issues. Laurie clearly felt that New Zealand is doing some amazing things in this space, but not taking the credit it should for that. “New Zealand’s energy mix is the envy of the world”, she said. Let’s hope that local and central government start taking more notice of people like Laurie who have looked at cities around the world and understand the evidence the underpins the ways that science and technology can be used to improve our cities to all our benefits. For more about how Christchurch City Council are using smart technologies check out the Smart Cities page on the Council’s website. Christchurch City Libraries blog hosts a series of regular podcasts from specialist human rights radio show Speak up – Kōrerotia. This show is created by Sally Carlton. 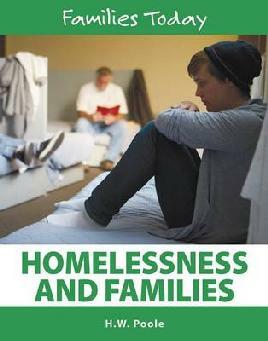 Three expert guests share their knowledge regarding the state of homelessness in New Zealand. 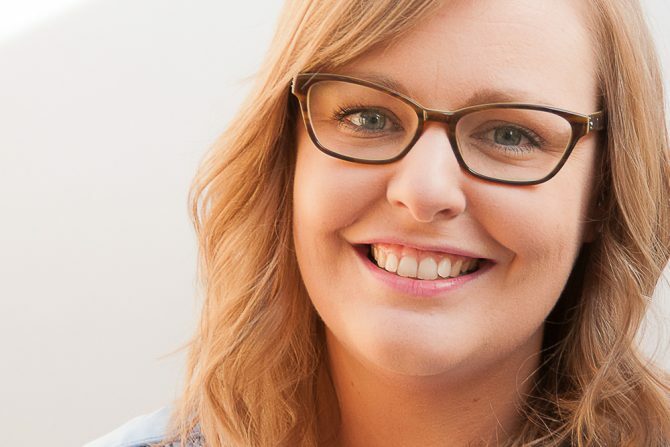 For the second year in a row, Speak Up-Kōrerotia has partnered with CPAG (Child Poverty Action Group) to record a show about child poverty and the Budget. As the first Budget of the new Labour/New Zealand First/Greens coalition, it was expected that the 2018 Budget would see an increase in spending in key areas such as housing and education – but what do the experts say about it? 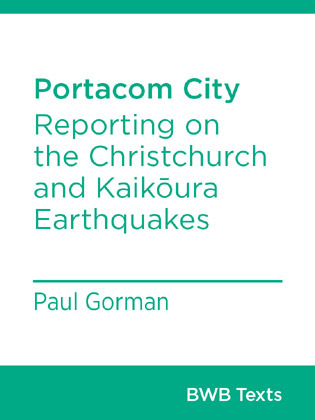 Speakers were recorded at the Christchurch post-Budget Breakfast MCed by Jane Higgins. Contact the host of the show via speakupkorerotia@gmail.com. Long before I was born, my dad worked briefly for a firm of a stamp auctioneers in London. Apparently he helped, in some small way, to sell King Farouk of Egypt‘s stamp collection! He had a small collection of his own and he used to take me to stamp fairs, mostly I think to catch up with old friends. For me, it wasn’t so much the stamps I found appealing as the people who collected them, who seemed an unusually obsessive bunch with their own arcane rules, jargon, and preoccupations that appeared baffling from the outside. 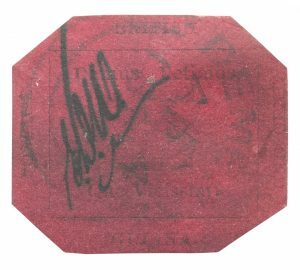 I was therefore delighted to discover, in the Library’s catalogue, a book called “The One-Cent Magenta: Inside the Quest to Own the Most Valuable Stamp in the World” by James Barron, which is full of stories of people like those I remember. The stamp in question is really just a tiny scrap of coloured paper bearing an almost indiscernible design. It was printed quickly in what was then British Guiana (now Guyana) to replace some stamps that had gone missing on their way from London. As stamps of this value (unlike the more common four-cent stamp that was also printed at the time) were mostly used for newspapers and magazines, almost all of the them were thrown away when they were finished with, but miraculously a single stamp survived and was rediscovered some years later in 1873 by a 12 year-old boy among papers in his uncle’s house. After a number of changes of ownership, that stamp eventually sold at auction in 2014 for the astonishing sum of US$9.5 million (about NZ$13.5 million) – more than a billion times it’s original value! At just 2.5cm x 3.2 cm that means each square millimetre is worth nearly NZ$170, making it the world’s most valuable object for its size and weight. 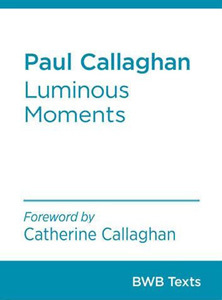 The reasons why someone would pay such an inordinate sum of money for something with no real material value, and why some very rich people find extreme rarity of this kind so irresistible, is the central question explored in this book. It would be tempting to consider these people crazy, but they all made excellent returns on their investments, and future owners will continue to do so as long as the stamp remains so highly sought after. 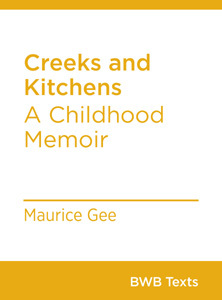 The book is a real page-turner, and there are lots of astonishing tales along the way about the people involved, such as the man who tried (unsuccessfully) to use the stamp as a bargaining chip to get out of a murder charge, or another who may (or may not – no one really knows) have found a second one cent-magenta and destroyed it to maintain the value of the first. These stories may sound incredible, but in the bizarre world of high-value stamp collecting this sort of behaviour is not out of the question. This book reminded me of the 1936 novel “Antigua, Penny, Puce” by Robert Graves, about a brother and sister who fall out in spectacular fashion over a dispute concerning the ownership of a rare stamp with many similarities to the one-cent magenta, which is well worth reading too if you find this sort of thing as fascinating as I do. The Library doesn’t have a copy, but as it’s out of copyright, it is available as an e-book from the Internet Archive, where you can also find the audio of a 1995 BBC Radio dramatic adaptation of the book. If food waste were a country, it would be the third-biggest greenhouse gas emitter after China and the United States. Added to this immense environmental impact is the social impact: How much food is thrown away that could be eaten? Join our guests as they share statistics and information about the various ways in which they work to repurpose food waste and save it from landfill. A History of the World in 100 Objects was my first foray into books that use something small to describe something big, and I’ve been reading them ever since. 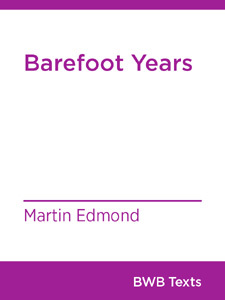 Luckily this has proved to be a popular concept, with topics ranging from Fifty Plants That Changed the Course of History, Swindled: From Poison Sweets to Counterfeit Coffee, to Banana: A Global History. 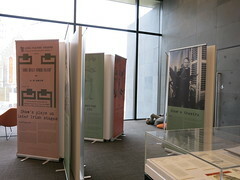 Each book is like a museum exhibition with each chapter a different exhibit, perfect for dipping into and reading aloud interesting facts to your long-suffering friends. My most recent read was a little out of my comfort zone — Fifty Things That Made the Modern Economy, by Tim Harford. Hearing the words “modern” and economy” generally gives me an expression similar to my cat after he’s eaten a moth, but luckily the content delivers. Harford writes in an incredibly engaging, conversational style. Often I slog through non-fiction books as the information density can be overwhelming even if fascinating, but Fifty Things That Made the Modern Economy is as readable as a novel. Each section is so short that I found it difficult to stop at the end of one chapter and not just continue on to the next. Even more mundane-seeming inventions like the plough had far reaching effects on almost every aspect of society, a symptom of a changing life from nomadic to settled, and influencing gender relations as well as our diet (not necessarily for the better). In fact a lot of our steps forward as a species have unintentionally brought us a step back in other ways. We spend a lot less time preparing food due to ready-meals and supermarkets, but our nutrition has suffered as a result. I suppose one good thing is that by constantly creating new problems for ourselves, we’ll never run out of things to do. Due to the nature of a long list each entry is by necessity relatively brief, but each builds on the previous chapters — Harford points out all the ways in which an invention is reliant on those that came before, or the perfect timing for an invention to take off. Some were invented several times before they caught on, and others it was only a matter of time before it was invented by someone. History is a mess of happy accidents, lucky timing and reinventing the wheel. If you’re interested in economics, history or want to know why anyone could get excited about double-entry bookkeeping, I’d recommend dipping into Fifty Things That Made the Modern Economy. The last book I got out of the library was huge a whopping 800 pages. It was a little daunting and I wondered it would be easier to read if it was a series of smaller books. 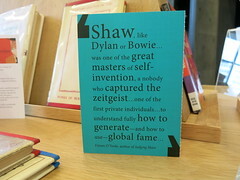 Bridget Williams has a great series of little books called the BWB Texts Collection. There are some seriously good reads in this collection and all of them are short. 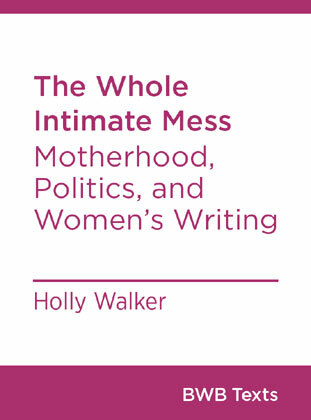 There are some great short memoirs, and other interesting topics like combining motherhood and politics, and the Australia vs New Zealand debate. 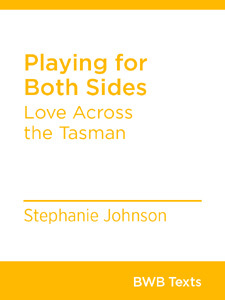 BWB Texts are available in book and eBook format. 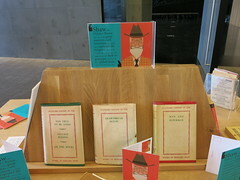 There are even big little books with local flavour. 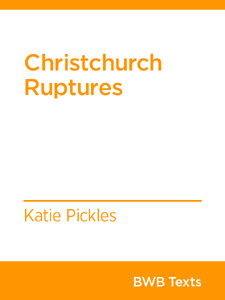 With the seventh anniversary of the Christchurch earthquake coming up, there are some great books on Christchurch and analysis of the earthquake – or find out why Christchurch was once nicknamed Cyclopolis. Associate Professor Benoît Pelopidas and Dr Lyndon Burford theorise and problematise the role of the public intellectual today, with particular focus on New Zealand and the United Nations’ July 2017 Treaty on the Prohibition of Nuclear Weapons. 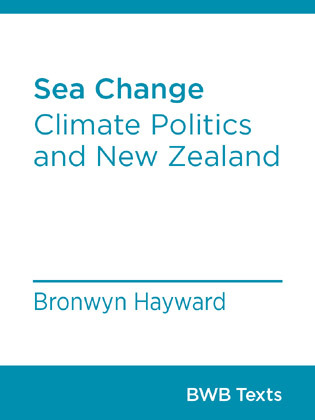 This podcast episode is a recording of a 2017 lecture to New Zealand Institute of International Affairs Canterbury Branch. Radio New Zealand interview Benoît Pelopidas – How close are we to nuclear war? In this episode Sally is joined by Jason Twill (UTS: University of Technology Sydney), Greer O’Donnell (Ohu) and Jane Quigley (Viva Project Ōtautahi Christchurch NZ) who discuss ideas and opportunities for collaborative urban living in Christchurch and NZ. Part I: What do we mean by ‘collaborative urban living’? 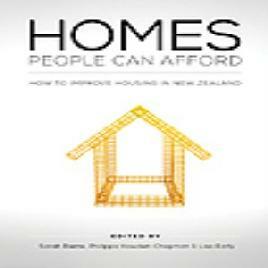 Part IV: Likely uptake of collaborative urban living in NZ and Christchurch – Why (won’t) people get behind the concept? Enter your email address and click Subscribe now. 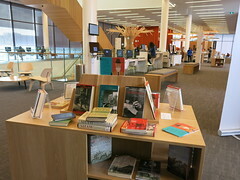 Read the latest library news. You can also keep up-to-date by liking us on Facebook or following us on Twitter.